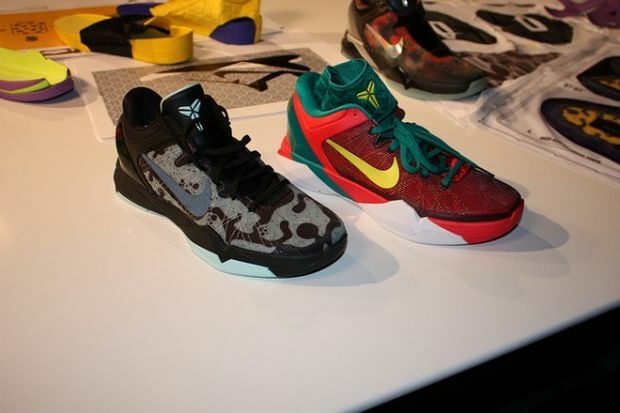 Nike Zoom Kobe VII "Year of the Dragon"
this is so confusing they make this year of the dragon when it is supposed to be blue and orange these should be christmas cause there red and green and then the make a puple and lime green shoes the christmas??????????? 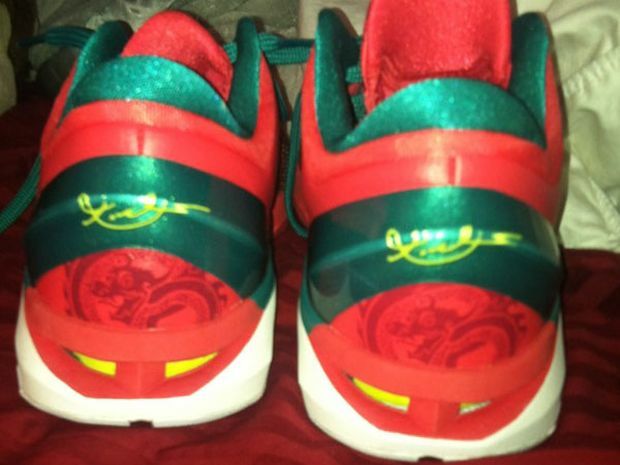 The Cheetahs were not supposed to be a Christmas colorway. 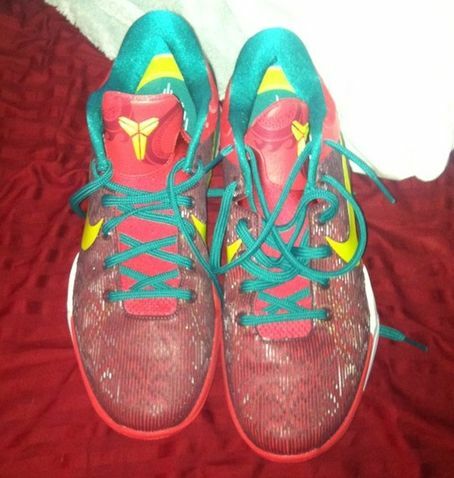 They're just a pair of shoes that happened to release the day after Christmas.